How did you feel at the end of your last vacation? Between long layovers, jet lag, disrupting your usual exercise routine, and—we’ve all been there—probably not eating quite as well as you typically do, you are probably a little exhausted, right? The good news is there’s a way to prevent post-vacation woes, and it’s simpler than you might think. Wellness travel is more than just a trend for Instagram models and those who love spending afternoons in fluffy bathrobes. We define wellness travel as travel intentionally focused on physical and emotional well-being. It could be a spa weekend, sure, but for those looking for more active vacations, it doesn’t have to be expensive or stuffy. Wellness travel can include yoga and meditation retreats, and running or cycling vacations, or any trip that delivers the perfect blend of active and downtime. It’s a chance to take a break from your everyday life, without the parts that make for post-vacation let-down, to leave you feeling truly rejuvenated. Ready to take the leap from ordinary vacation to wellness travel? Check out these eight serene destinations. Welcome to the original wellness destination. 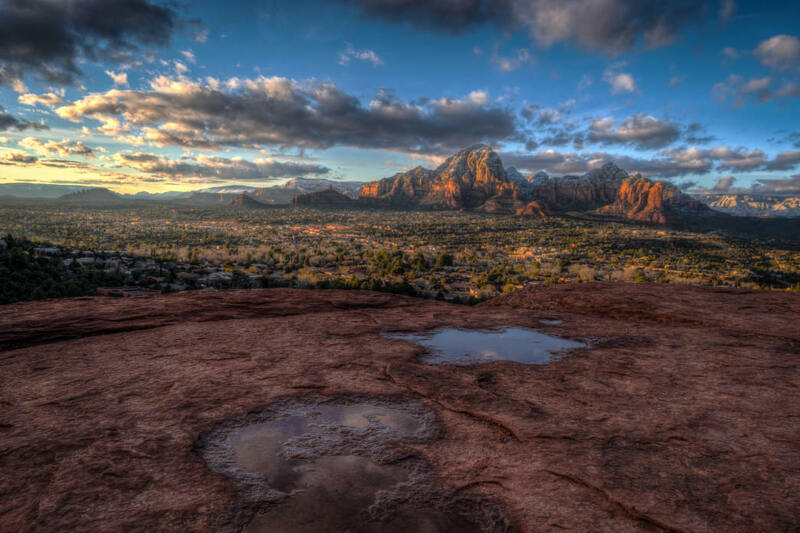 Sedona has long drawn artists, healers, and those looking for a spiritual retreat. It’s a hotspot for meditation and yoga, known for so-called vortexes, or places thought to be centers of energy conducive for self-exploration. Airport Mesa, Bell Rock, Boynton Canyon, and Cathedral Rock are well-known places that match that description, but you’ll find an energy—and a focus on the spiritual—all over town. You’ll also find myriad yoga retreats, meditation and mindfulness seminars, and a healthy dose of spa culture in Sedona. 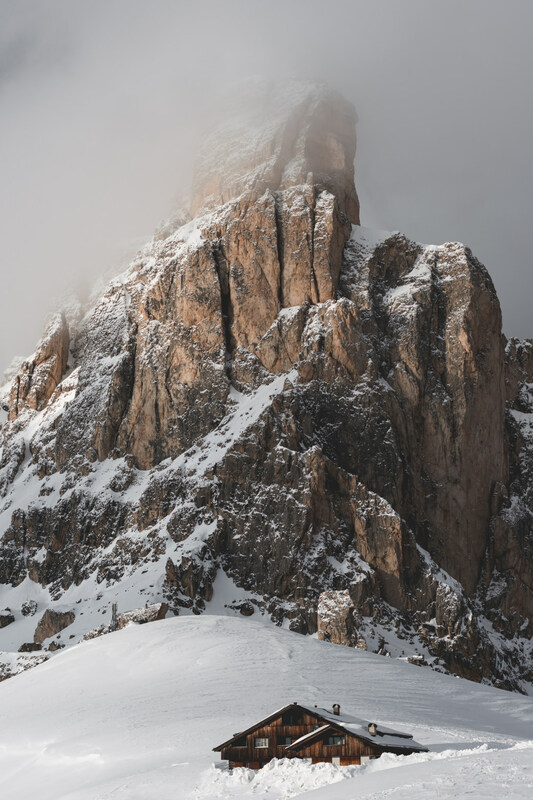 The rugged Italian Dolomites are renowned as a go-to destination for climbing, skiing, and hut-to-hut trekking, but they’re also a phenomenal spot for trail running. Several outfitters offer "runcation" excursions facilitated by local Italian guides, most of which include daily runs, occasional gondola rides to access high alpine meadows, traditional Italian meals, and high-end accommodations to help you recover quickly for the next day’s run. Some also use the area’s famous hut system. 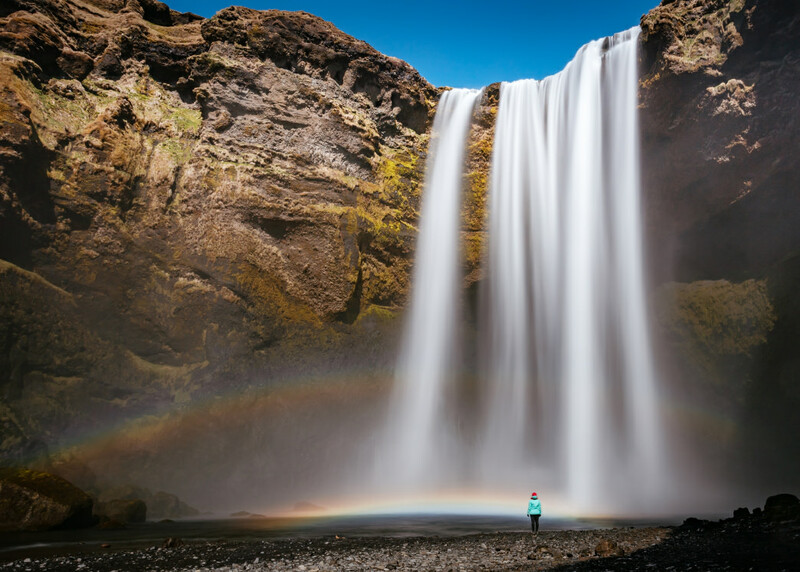 Iceland’s capital city is just the launching point for a truly magical trekking experience. With glaciers, lava fields, waterfalls, volcanoes, and a very good chance of seeing the Aurora Borealis, it’s tough to think of more stunning natural surroundings for a multi-day hut-to-hut hike. The Laugavegur Trail is the Nordic island’s most famous; you’ll pass countless hot springs (many, of course, with consonant-heavy names you’ll need some practice to pronounce) as you trek through the highlands. Save a day at the end of your trip to visit a geothermal spa in Reykjavik. Ever watched the Tour de France and thought, "No way could I climb as fast as those guys"? Here’s your chance to find out. What could be a more active vacation than tackling the classic climbs and harrowing descents of the world’s most famous cycling race? 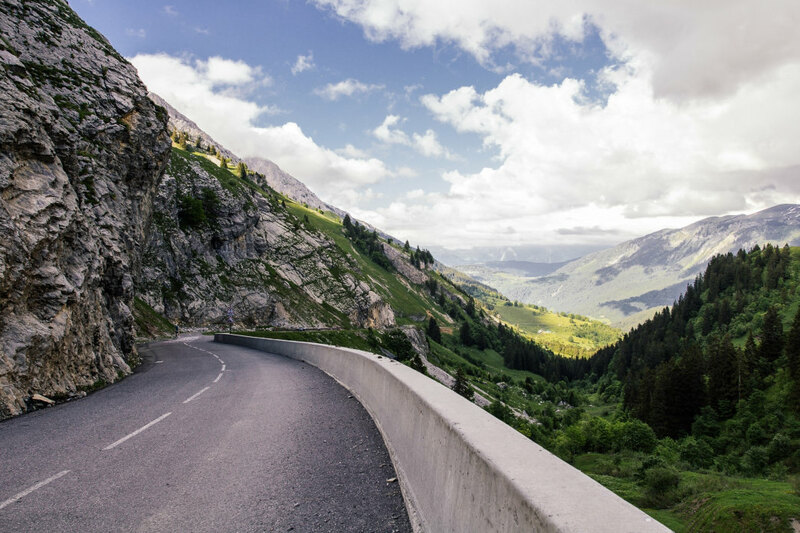 The French Alps and Pyrenees will throw you a serious challenge, and, if you sign on with a local guide or bicycle outfitter, you’ll find yourself dining on French cuisine like fondue and raclette at the end of each long, difficult day in the saddle. Known for its picture-perfect beaches and incredible well-preserved Mayan ruins, Tulum, situated on Mexico’s Yucatán Peninsula, is an up-and-comer in the wellness travel world. 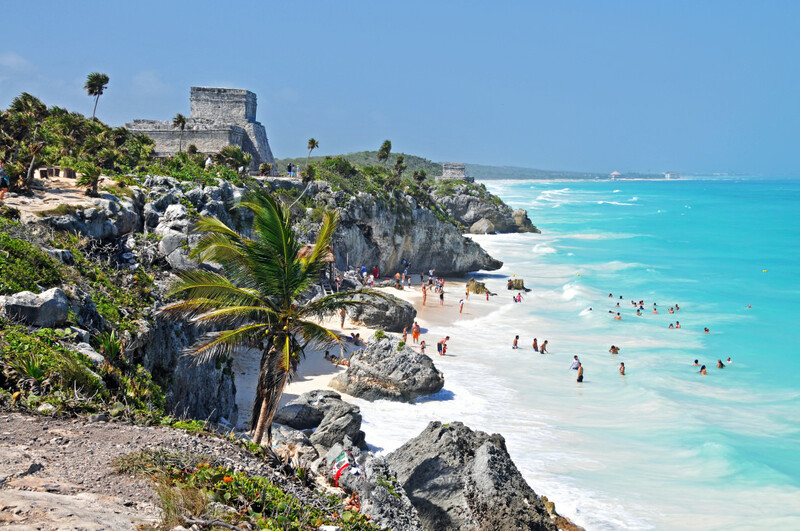 In addition to standard beach vacation accommodations, visitors can check out Tulum’s selection of beachfront yoga studios, snorkel in the limestone sinkhole Gran Cenote, or take a guided bike tour through the city’s archaeological wonders. The warm climate also means you’ll be dining on delicious tropical fruits, and you’ll have your pick of authentic local cuisine and comfortable spas to unwind at the end of a day of exploring. By now, you may have heard the term "hygge"—that cozy feeling of contentment so closely associated with Scandinavia. There are plenty of reasons Finland has been named the happiest country in the world, and Finnish Lapland (the far north of the country) is one of the best places to find out why. 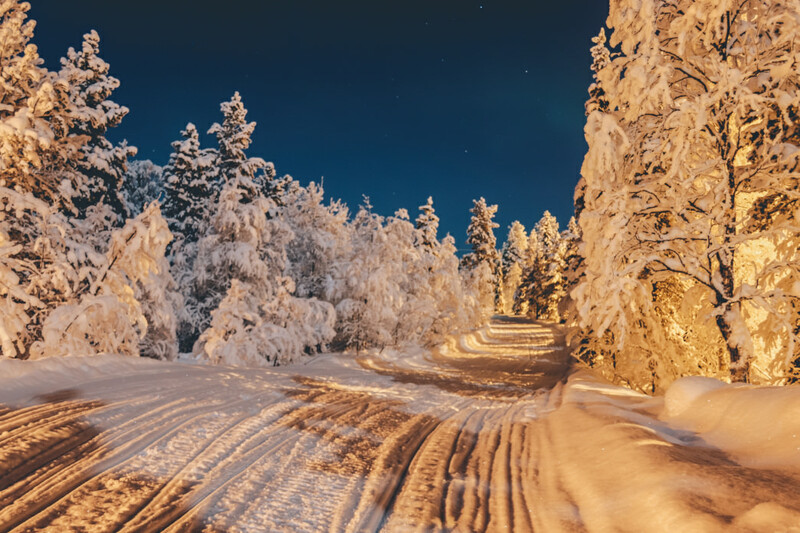 Stay in a cozy cottage outside Rovaniemi, the capital of Lapland, take a reindeer sleigh ride across the Arctic Circle, and stay in a glass-topped cabin to see the Northern Lights without even getting out of bed. Or head even farther north to Pallas-Yllästunturi National Park to Nordic ski to your heart’s content and dine on cloudberries for dessert. Best of all, most of the food you’ll find in Finnish Lapland is grown, hunted, or gathered locally. High altitude takes on a whole new meaning with a grueling trek through the (literally) breathtaking mountains of central Nepal. The nearly 130-mile route takes hikers past countless 20,000-foot peaks, and at night, you’ll dine on nourishing Nepalese food and experience the tea houses and lodges so essential to the trekking culture. 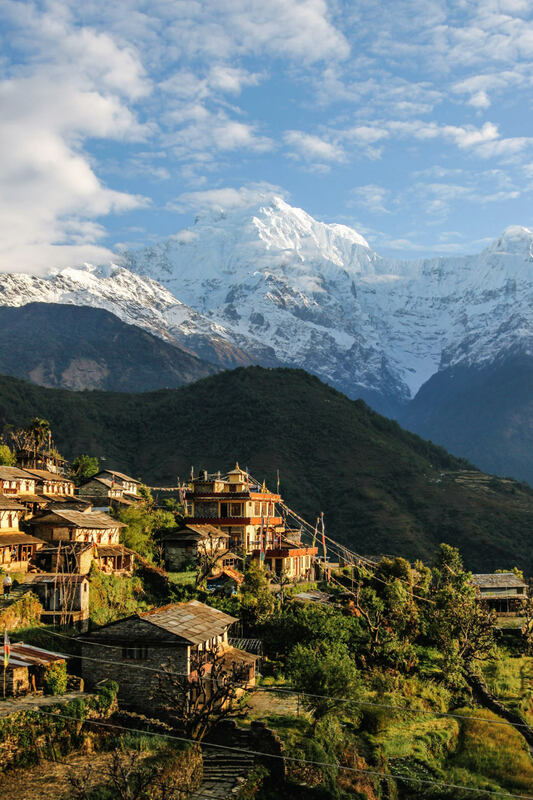 The spiritual aspect of an Annapurna Circuit trek also can’t be overstated: in addition to daily awe-inspiring views, you’ll also have opportunities to visit high-altitude monasteries. A two- or three-week trip through some of the world’s highest and most formidable mountains will be enough to change the way you think about travel—and your own well-being. Few areas in North America are as recognizable as the Yosemite Valley. 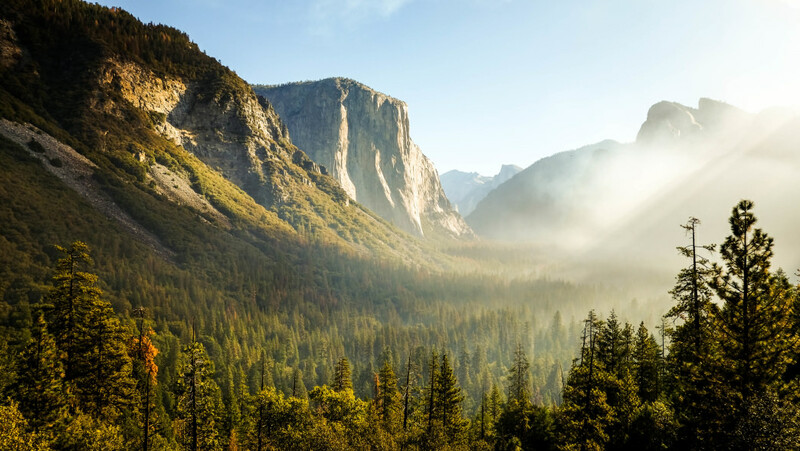 Between the towering walls of El Capitan and Half Dome, enormous sequoia trees, and 617-foot Bridalveil Falls, you can’t go more than a few feet without encountering an eyeful of natural beauty. It’s a wellness traveler’s paradise, with a wide range of hiking options—from easy to challenging—plus various lodges and outfitters instruct sunset yoga classes, guided meditation sessions, and even teach classes to get you in touch with your creative side. What better place to find inspiration?